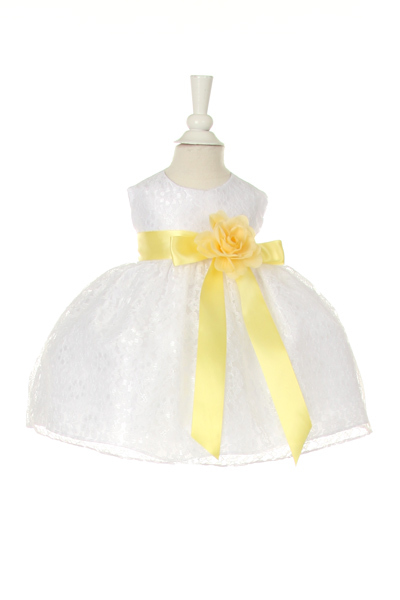 Yellow Girls dresses for all your special occasions. 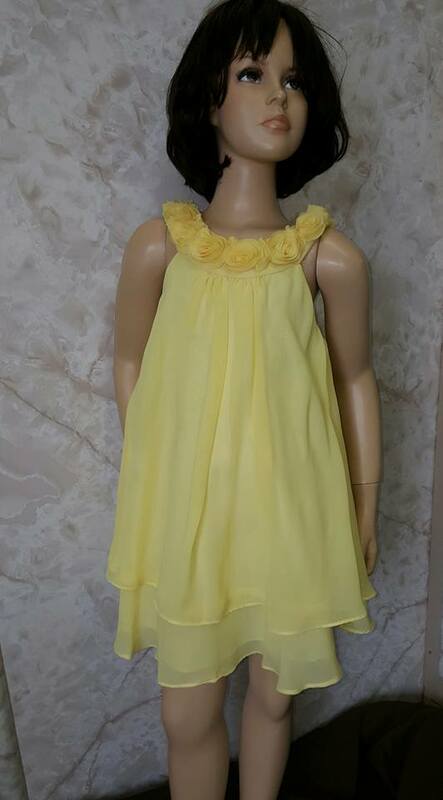 Girls yellow Easter dresses. 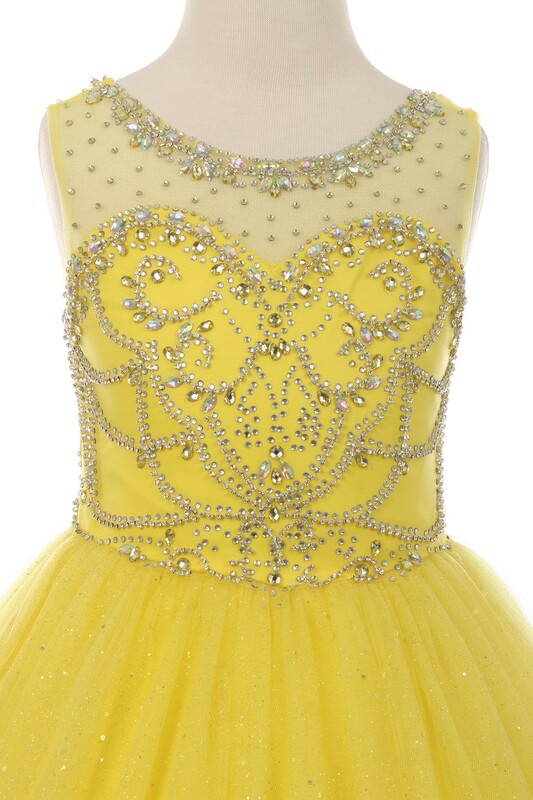 Cheap little girls yellow formal, party, holiday, flower girl, pageant dresses. Every Item on this page is ready to ship within 10-14 business days, unless marked otherwise. The pastel colors of yellow dresses are a sign of spring and to celebrate warm weather. 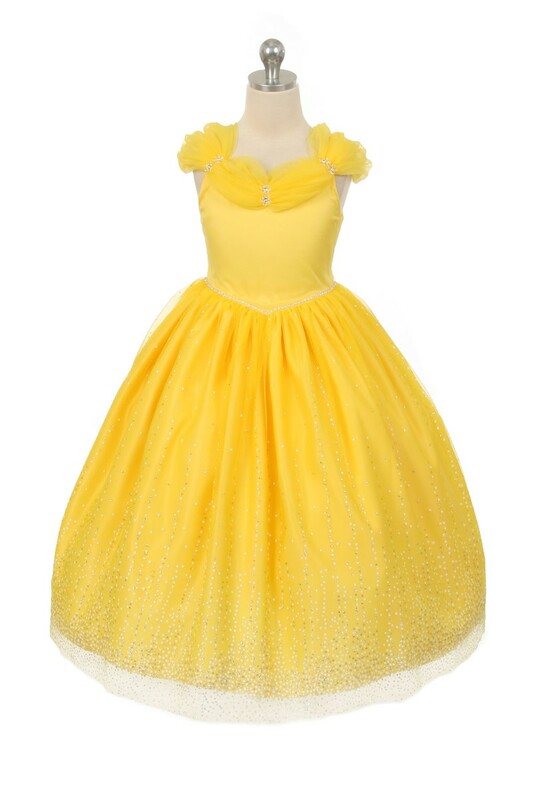 Girl yellow Dresses on this page are limited to available sizes and colors.